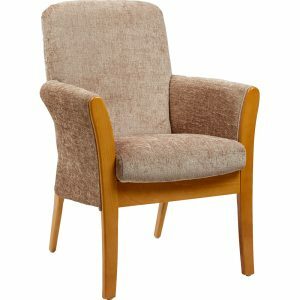 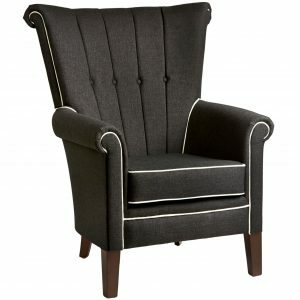 Furncare provide an extensive range of care home chairs and 2 seaters specifically designed for the care environment. 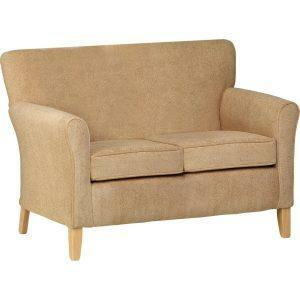 All upholstery options are waterproof, stain resistant and flame retardant to crib 5. 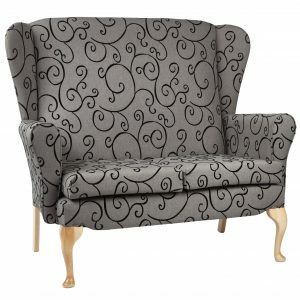 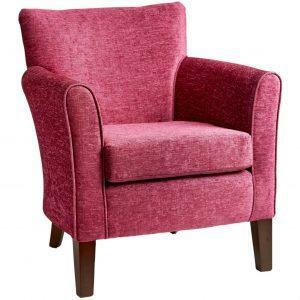 We have a variety of care home chairs to suit any location from traditional to modern, and all chairs are designed with strength and longevity in mind.